New Delhi : Not just in America and several other countries, Apple has now globally attained first rank by selling most number of smartphones in the fourth quarter. This is the first time Apple has successfully undertaken Samsung since 2011. 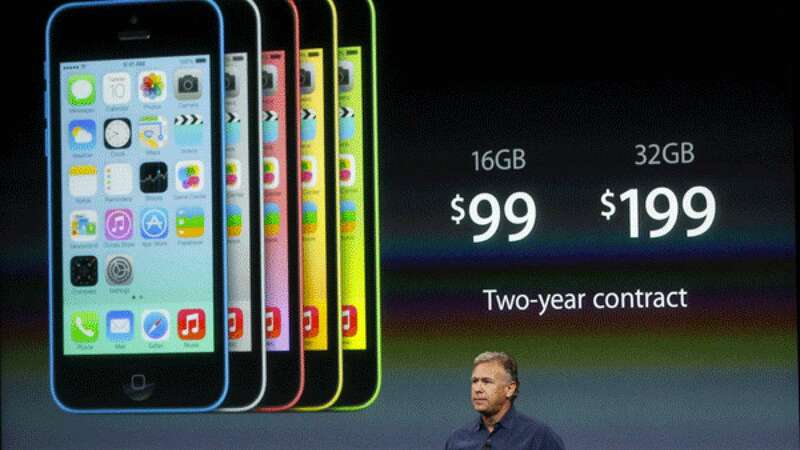 A total sale of 74.83 million smartphones bagged Apple Inc the prestigious no. 1 spot. Second spot was attained by Samsung that sold 73.03 million phones to end users worldwide. This data belongs to Gartner's report. Apple has marked a jump of 49% in the fourth quarter. Well iPhone 6 and 6 plus can be framed as the key for this jump.